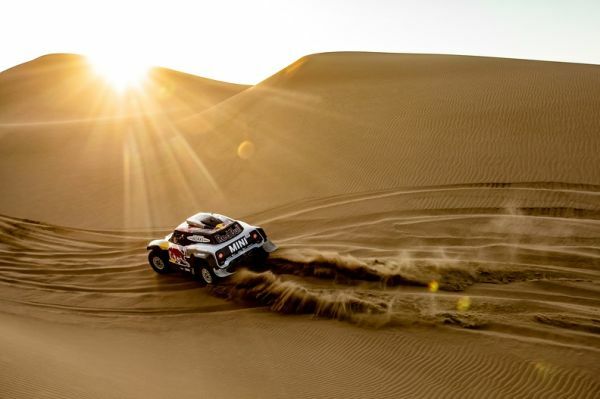 After yesterday’s short stage, the second special stage from Pisco to San Juan de Macrona marks the “real” start of the 2019 Dakar. Cyril Despres and Jean-Paul Cottret (both FRA) set the sixth-fastest time in their MINI John Cooper Works Buggy. 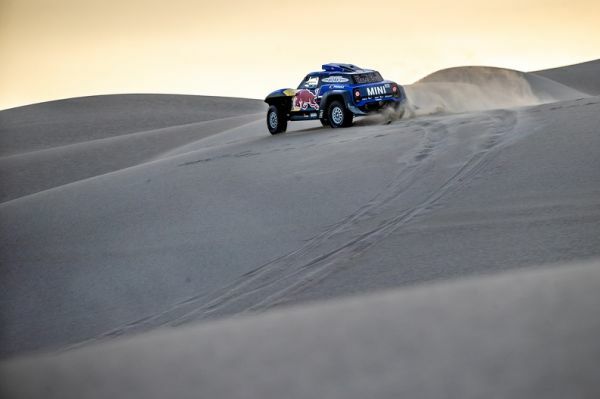 Spanish pair Carlos Sainz and Lucas Cruz finished eighth. Their French team-mates, Stéphane Peterhansel and David Castera got stuck on the stage and had to settle for 17th place. 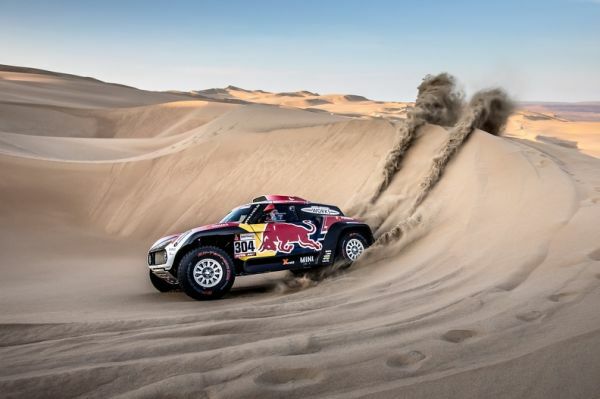 Sainz and Cruz started today’s stage in second place, making navigation more of a challenge for them than the subsequent crews. Particularly as they were not able to follow the tracks of the motorcycles today. “We also had issues with the tire pressure system early on,” said Sainz. “Despite that, we were still able to reel in Nasser and then stuck with him.” The Spanish duo currently lies sixth in the overall standings. It was not an easy day for Peterhansel and Castera. “We had a few electrical problems at the start of the stage – nothing serious, but that caused me to lose my concentration a little,” explained Peterhansel. “Later, we got stuck in a stupid place. Fortunately, Cyril pulled us out. We may have lost a bit of time, but without his help we would probably still be stuck there.” The Frenchmen are now 13th overall.